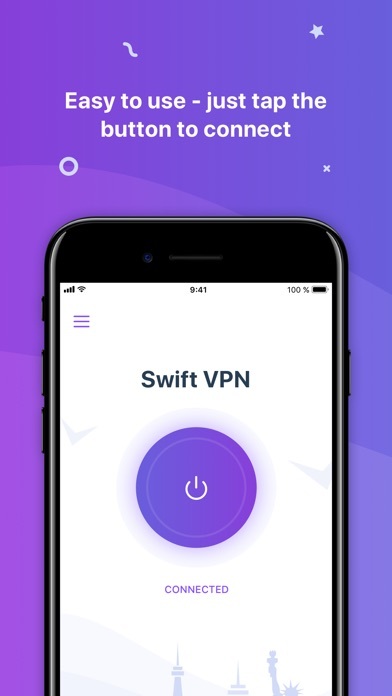 This is a perfect VPN, very happy with it. First of all, I have to say, I normally don't write reviews for apps. But this one is an exception. 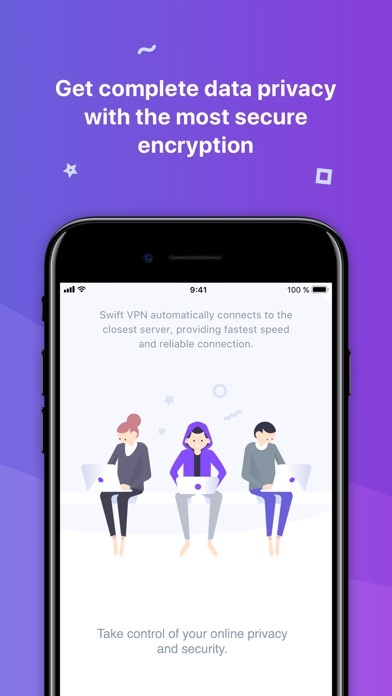 I'm traveling a lot, so all the time I'm connecting to hotel WiFi, I'd better be using VPN. After trying many many apps I was desperate to find something reliable. 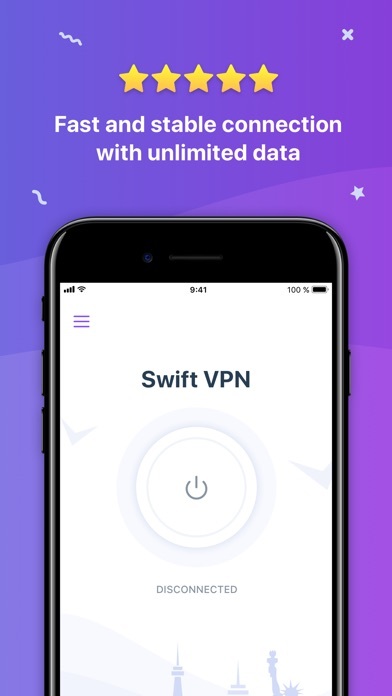 Then my friend recommended me Swift VPN. It's like magic! Download speed is over 20mbps, so more often WiFi speed is the limit. And I'm talking about free version! With a paid one speed is even higher. Another thing is their "no-log" policy. They claim that they don't resell any data and I incline towards believing them. What else? Stable, reliable and fast. Free version is good, paid is even better. I hope their service will remain as good as it is now. Good luck gents!